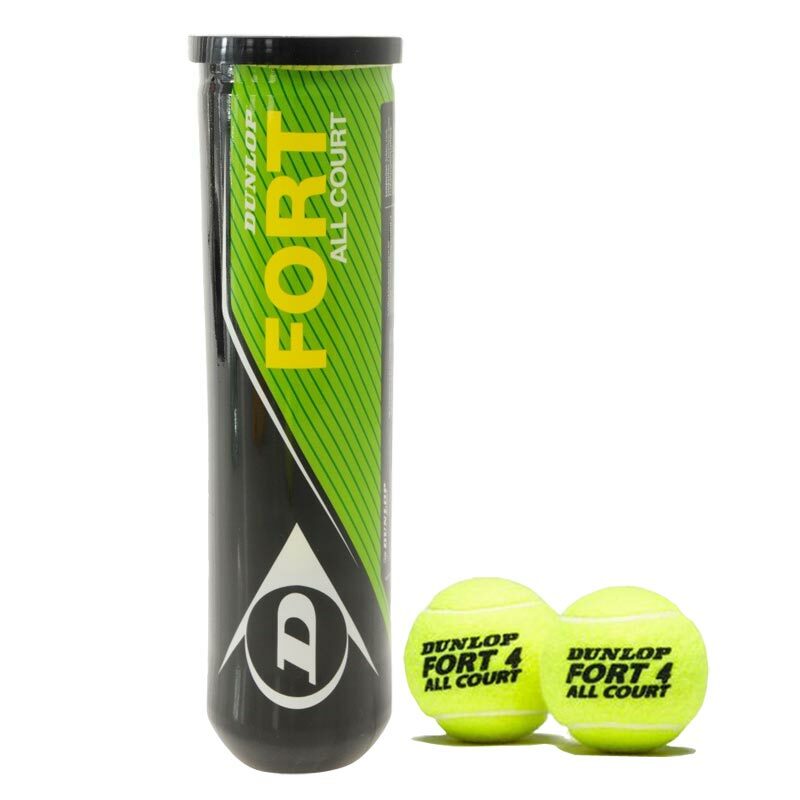 The iconic Dunlop ® Fort all Court Tennis Ball is suitable for all levels of play on all court surfaces and has been enhanced with the introduction of Dunlop HD Core technology. Price per 4 ball tube. Dunlop HD core technology increases durability and maintains consistant playing characteristics.